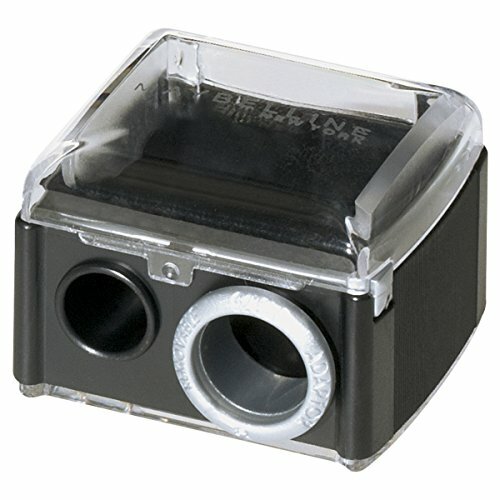 Two sharpeners in one. the perfect tool for sharpening your favorite Maybelline new York eye and lip pencils. Precision crafted blades ensure a perfect point every time. Snap on top holds in shavings. Brand: Maybelline New York | Manufacturer: Maybelline-Garnier-Essie, Consumer Products Division of L'Oréal USA S/D, Inc.
Get to the point! 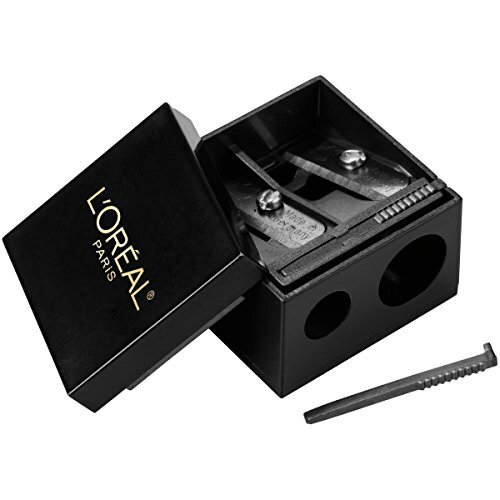 L'Oreal Paris Dual Sharpener is the perfect makeup pencil sharpener for keeping all your eyeliner and eyebrow pencils in shape. 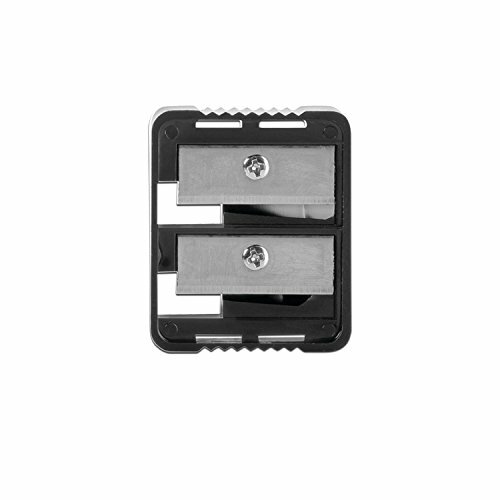 Designed with premium-quality steel and includes a plastic pick for cleaning shavings from blades. Sharpens both traditional liners and jumbo pencils. Packaging May Vary, what you receive may not be what is reflected on site. 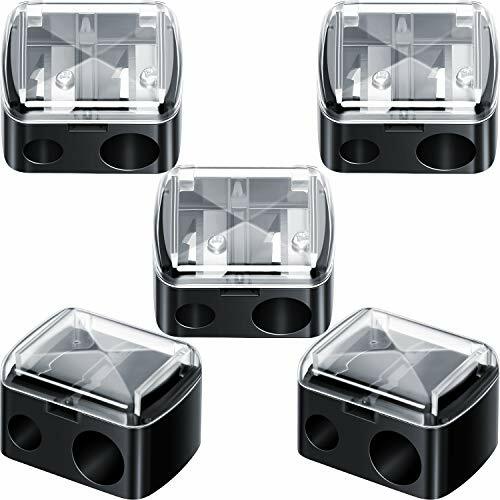 Nars custom-designed dual blade Pencil Sharpener is the essential tool for sharpening pencils of every size to deliver a more professional and precise makeup application. The removable adapter allows you to adjust the size to fit even the largest pencils.Includes a blade cleaner and a cover to capture shavings. We'll get right to the point: there isn't a pencil in our entire lineup-from the slimmest liners to jumbo crayons-that the Duo Sharpener can't shape to a precise point. It's tidy, too; the lid prevents shavings from landing in your lap or all over your bathroom countertop and it comes equipped with its own tiny cleaning tool. WE ARE MILANI: Born in East LA, we've always been connected to the rich diversity of our neighborhood, because it's a place that truly embodies the melting pot of Los Angeles. We're not inspired by couture and top models. Our passion is real people, living real lives. Beauty is for everyone. No matter who you are or where you come from, we're here to fuel your self-expression with makeup for every shade, attitude, and ethnicity. No judgment. No exceptions. 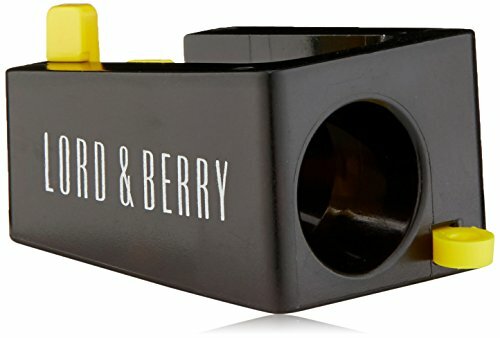 A simple yet essential makeup accessory, the Lord & Berry Jumbo Pencil Sharpener works on chunky eyeliners and lip pencils that won't fit into a normal-sized sharpener. Specially designed for the Lord & Berry 20100 Lip Crayon and #Reglam Eye Pencil, the sharper is equipped with a modular tip so you can achieve the perfect edge. 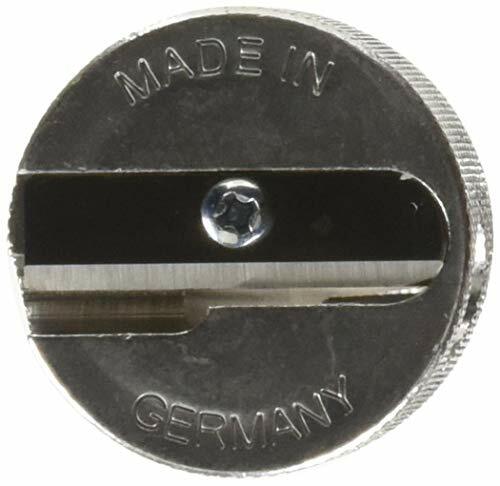 For added convenience, a cleaning pick is included to remove color smudges inside the tool so you can continue to sharpen without any hassle or extra mess. 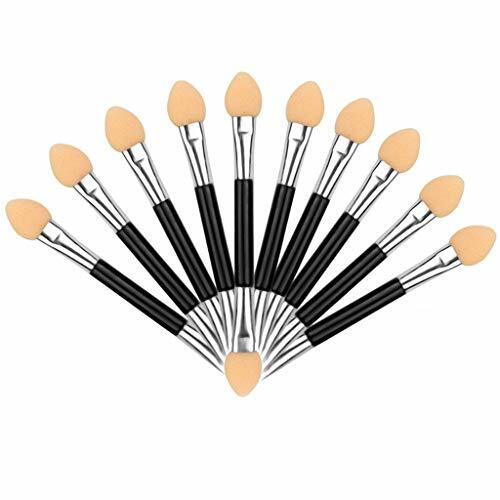 This sharpener is great for keeping all your pencils in shape for flawless application, fits for most of your eyebrow pencils. The pointed blades shave away wood smoothly and won't cause divots, chipping, or splintering, a clear cover collects shavings, making it easier for disposal. TIGI Cosmetics has evolved over the years, with different names or packaging, but always with the same goal in mind - to inspire the cosmetic professional and give them the tools they need to create great artistry. These cutting edge, award-winning products are designed with the makeup artist in mind. Whatever the creative vision, our professional grade cosmetics deliver the masterpiece. Ultimately, we strive to set the standard for the professional cosmetic industry. Made of durable metal, this product is made to last! 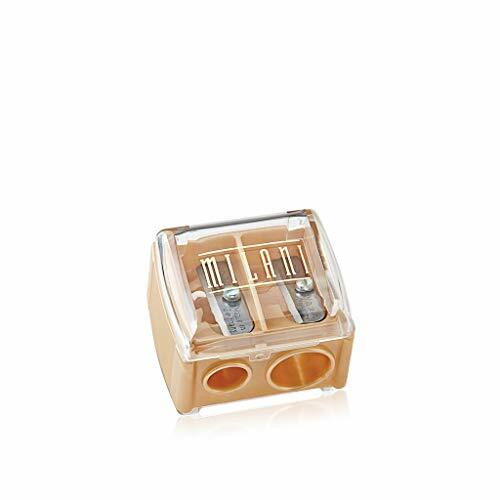 A compact precision pencil sharpener specially designed to sharpen Eye Pencils, Brow Pencils and Lip Pencils. Sleekly designed with plastic cap that locks on during use, removes for easy cleaning. Comes with its own cleaner to help remove excess product in and around the blade. No-mess clear cover catches shavings and houses a convenient cleaning stick. Item Condition: 100% authentic, new and unused. 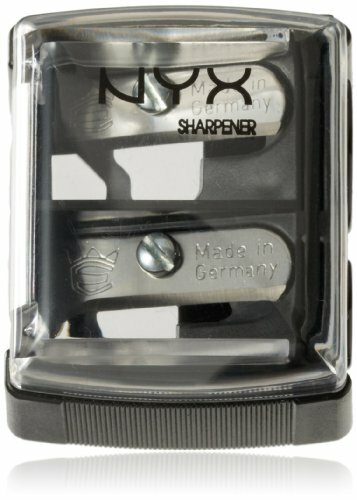 Prestige Duo Sharpener Stainless Steel No. 6002 . 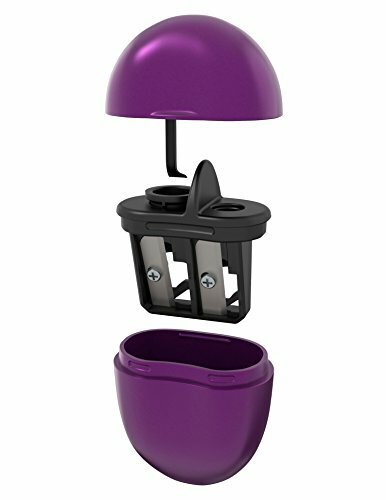 Built-in cleaning pick and compact design that catches the shavings inside the sharpener - No Mess! 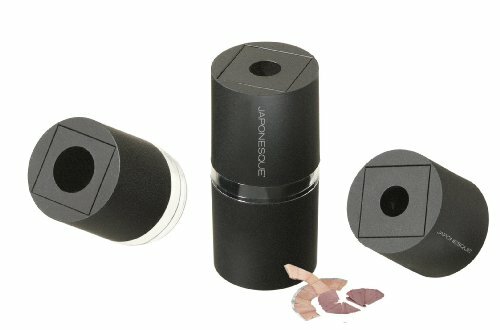 The innovative JAPONESQUE Dual Sharpener features two-sharpeners-in-one restoring both traditional eyeliners and chubby makeup pencils to a fine, flawless point. Creatively designed in a chic tube with a matte black finish, it s a must-have for any makeup bag. 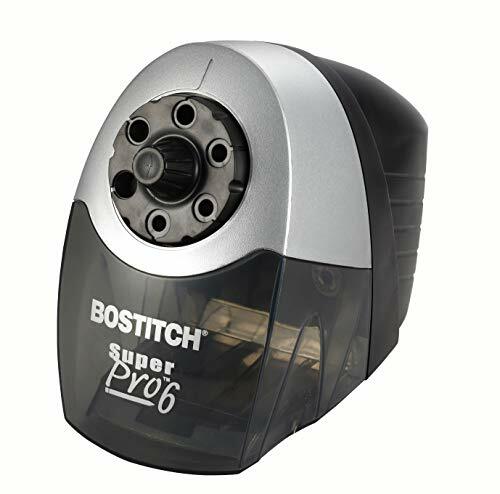 In addition, the sharpener features an interlocking chamber which holds shavings securely. Reusable and practical eyebrow shaping template. 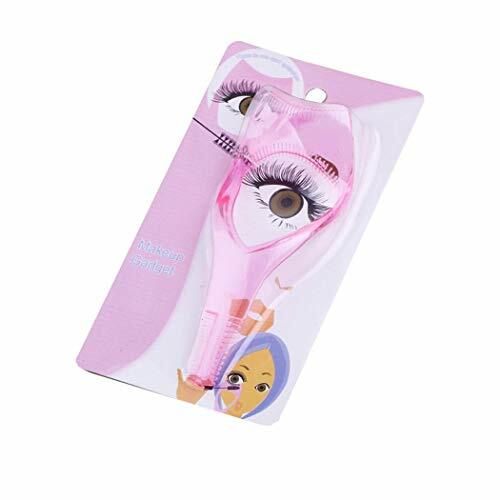 A very quick and easy way to shape your eyelash or eyeliner. Flexible and lightweight, small size, easy to carry. Feature: Reusable and practical eyebrow shaping template. A very quick and easy way to shape your eyelash or eyeliner. Flexible and lightweight, small size, easy to carry. A very quick and easy way to shape your eyebrows. 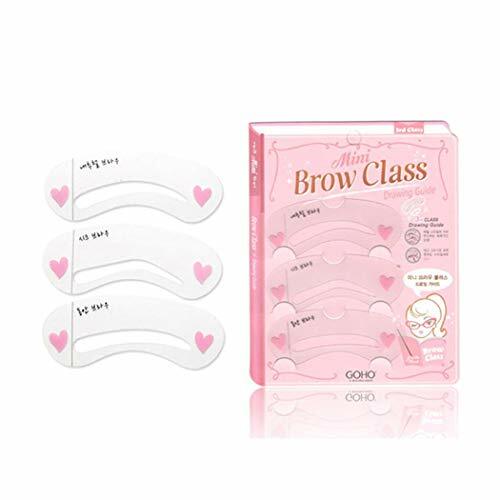 Feature: Reusable and practical eyebrow shaping template. A very quick and easy way to shape your eyebrows. 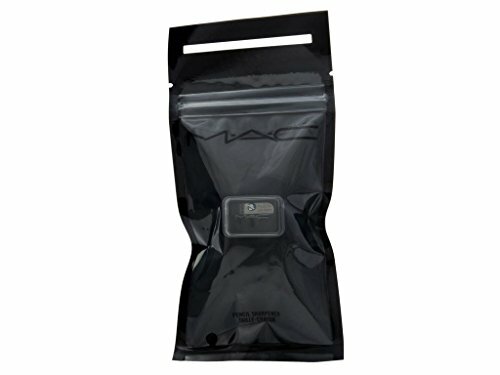 Flexible and lightweight, small size, easy to carry. 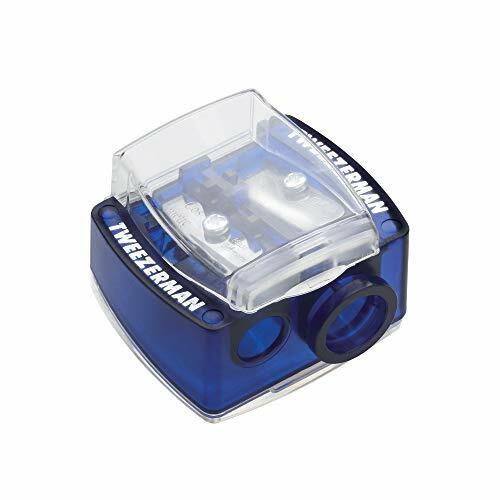 Anastasia professional-quality sharpener keeps cosmetic pencils in great performing-condition. Features removable lid made easy for shaving removal. Perfect for both professional use or personal use. Easy to stick powder, natural color, rendering uniform. 5. Welcome next visit, wish you every day can have the good mood of sunshine, life is happy!" Looking sharp was rarely this breezy: our 2-in-1 makeup pencil sharpener fine-tunes both jumbo and regular size eye and lip pencils. Made of high-quality steel, it provides a smooth, effortless motion, while the inner casing collects shavings for a no-mess effort. Brand: NYX PROFESSIONAL MAKEUP | Manufacturer: NYX Cosmetics USA, Inc.